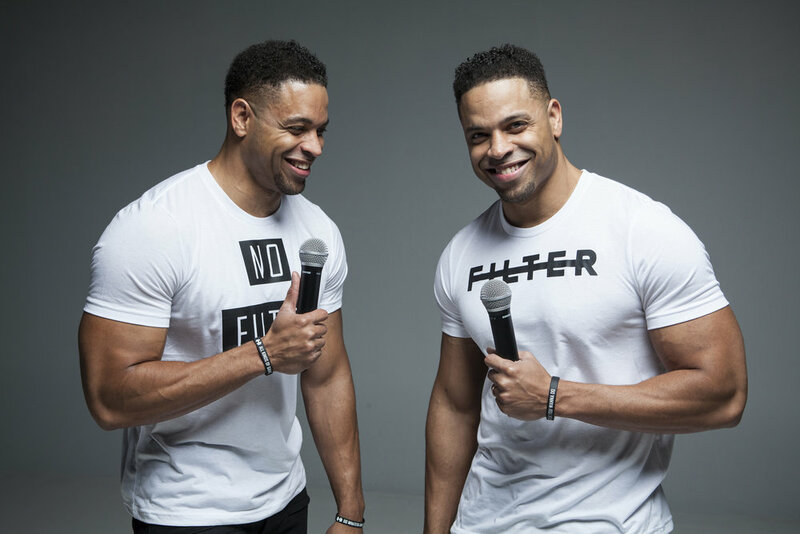 VIP $50 - Includes ticket in the first three rows (A1 are added temp seats directly in front of the stage; plus standard rows A and B); early entry into the theater approximately 6:30 pm; personal Meet & Greet with The Hodgetwins after the show. General Reserved $25 - Rows C-K on floor level; standard balcony seats. Limited Box Seats (in balcony, subject to availability) $50 - Includes ticket in box seat and concessions included throughout the evening (present your box ticket at lobby counter prior to ordering).